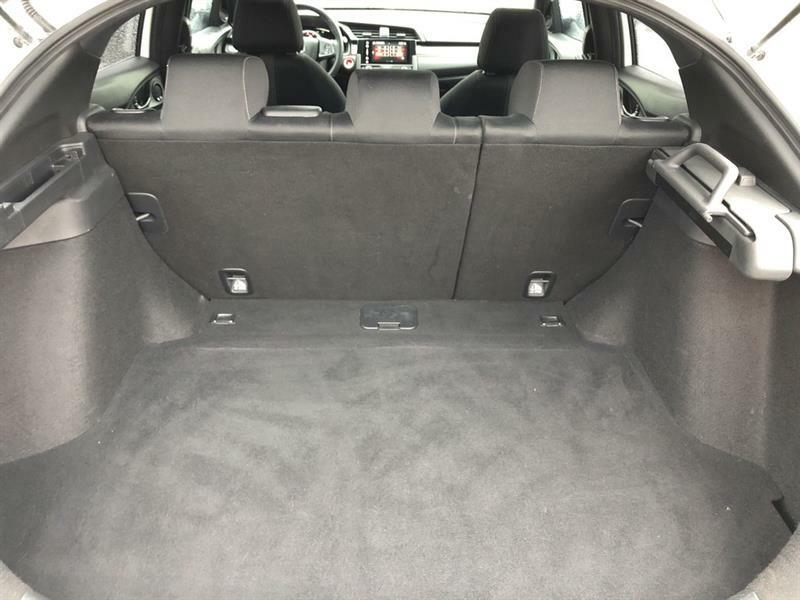 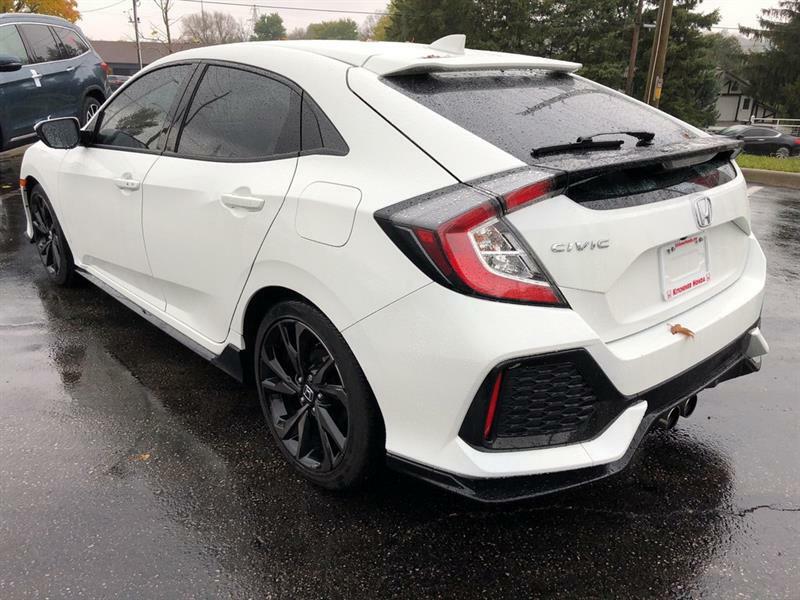 We have just received this rare and desired Civic Sport Hatch back. 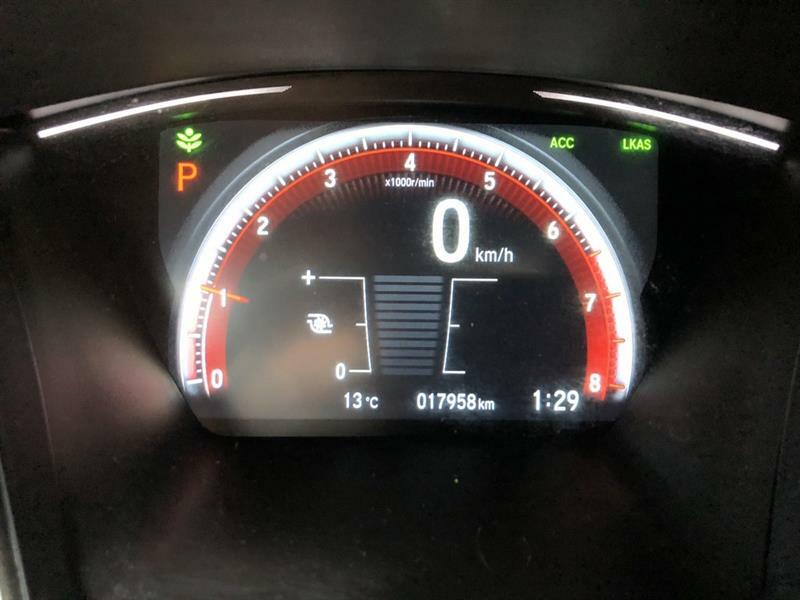 WOW ONLY 17,958 KM ! 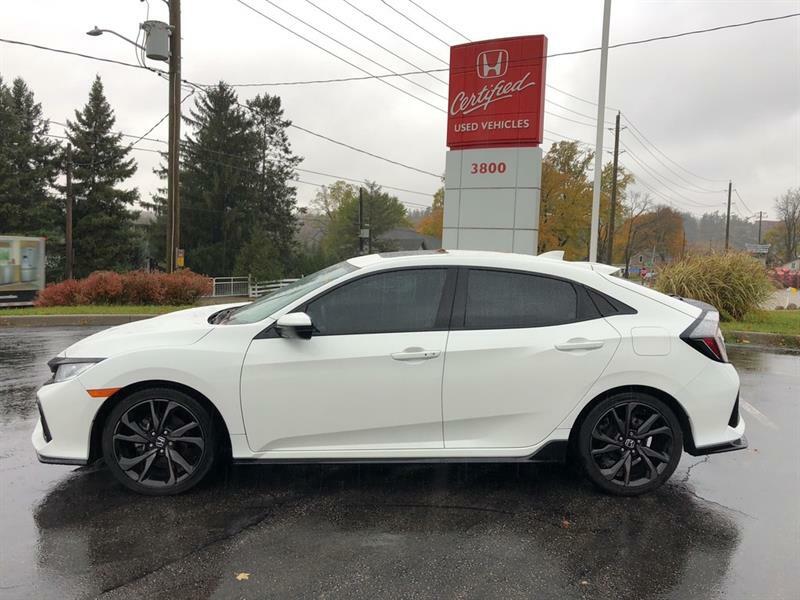 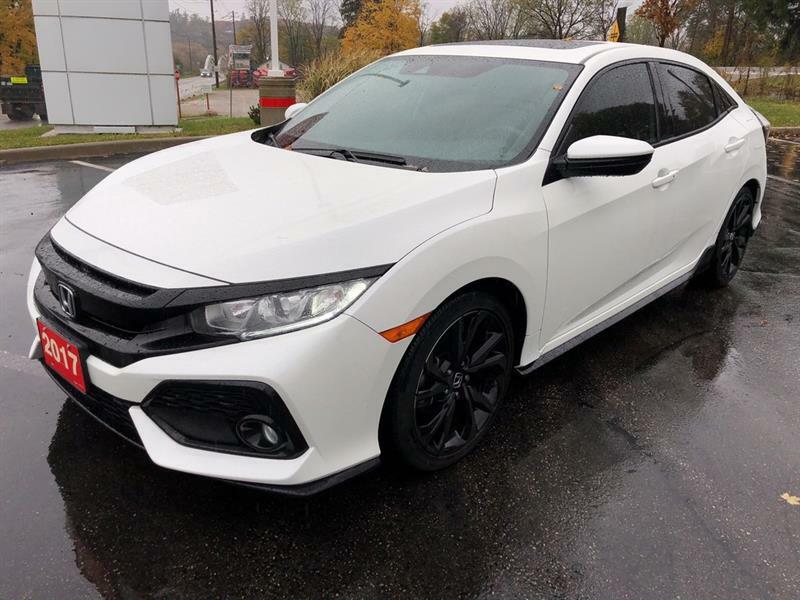 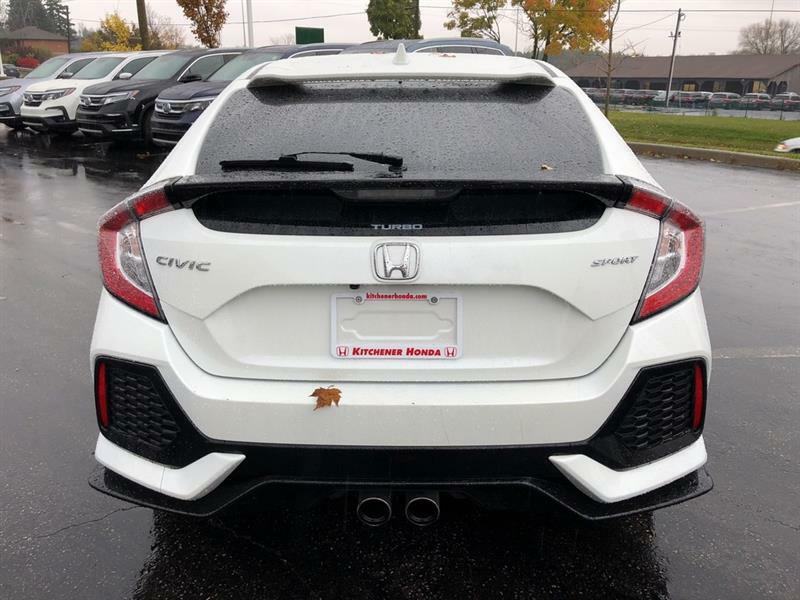 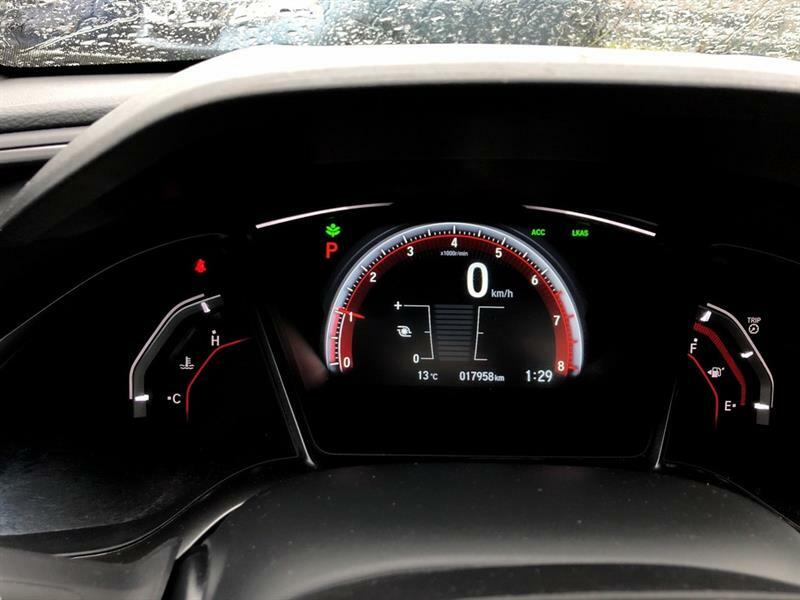 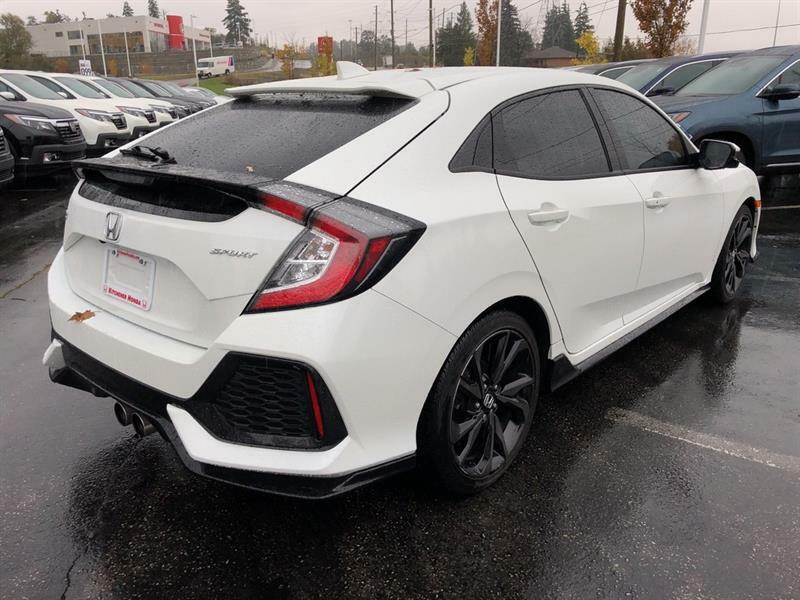 This 2017 Honda Civic Hatch Sport 1.5L Turbo with Honda Sensing is going to sell fast!! 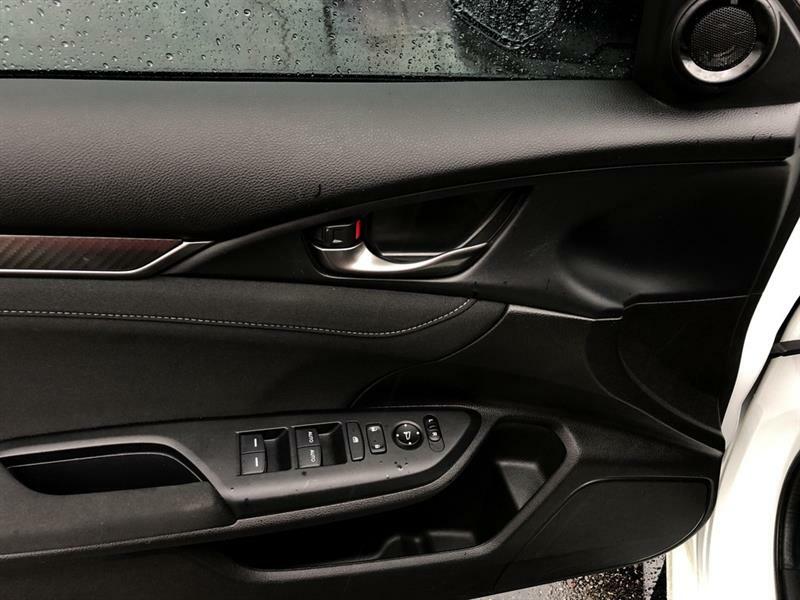 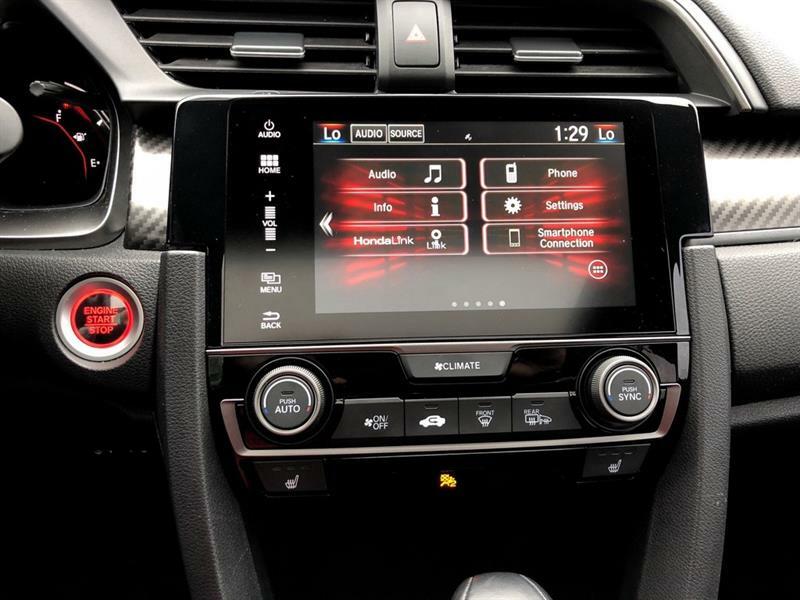 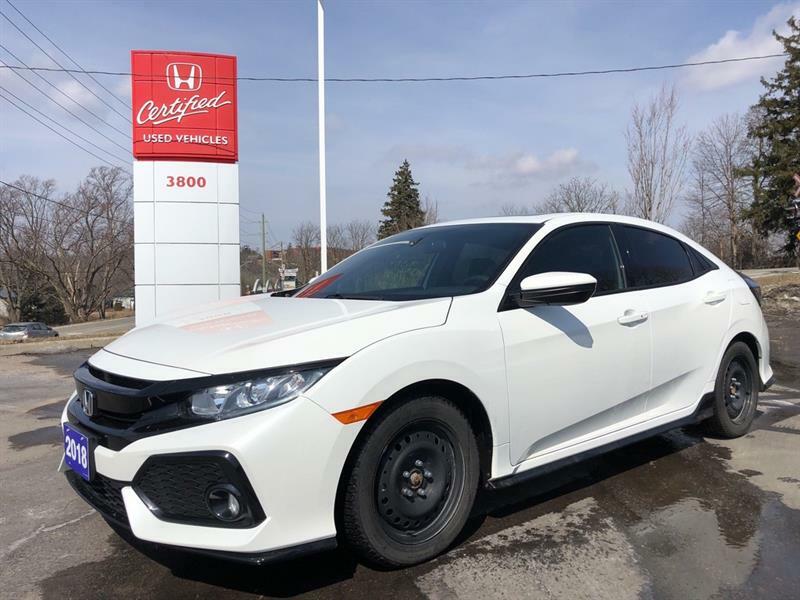 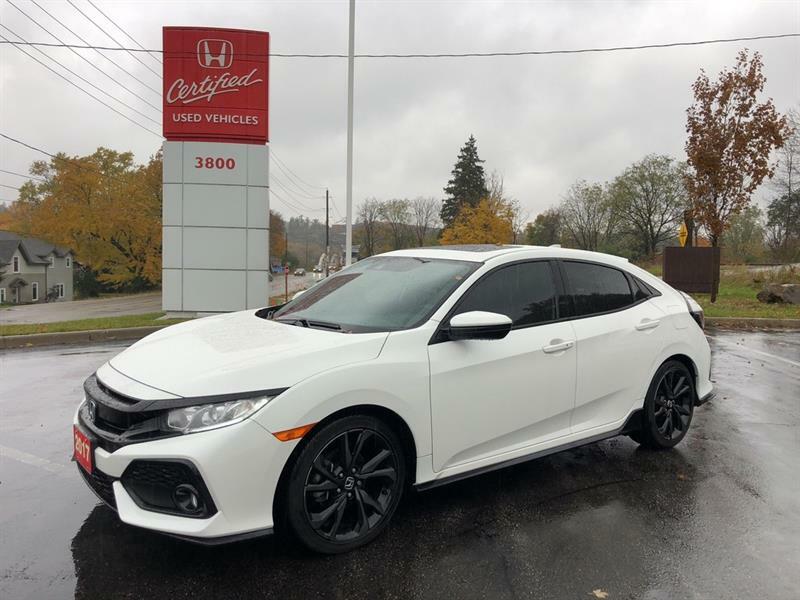 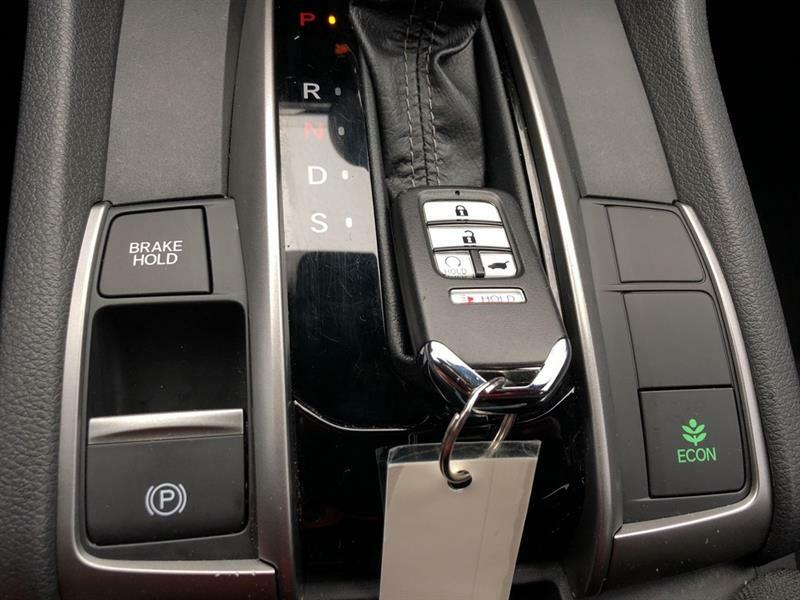 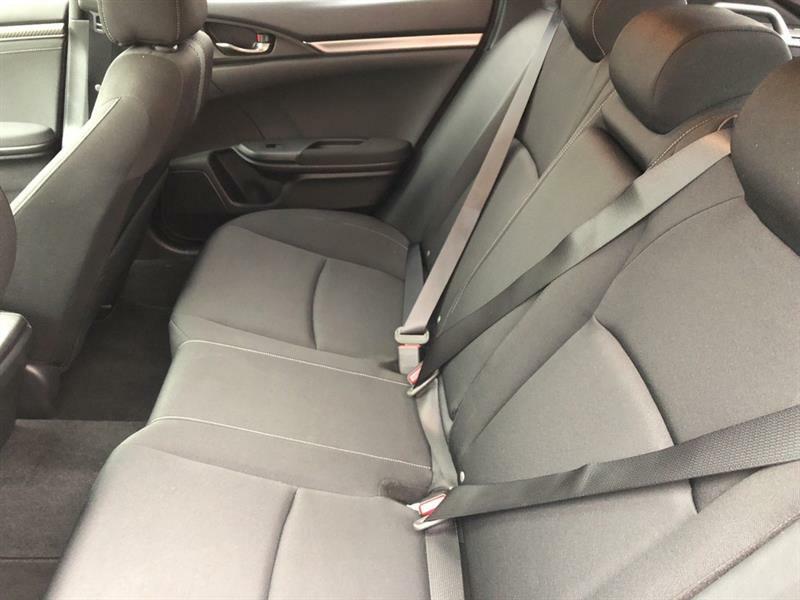 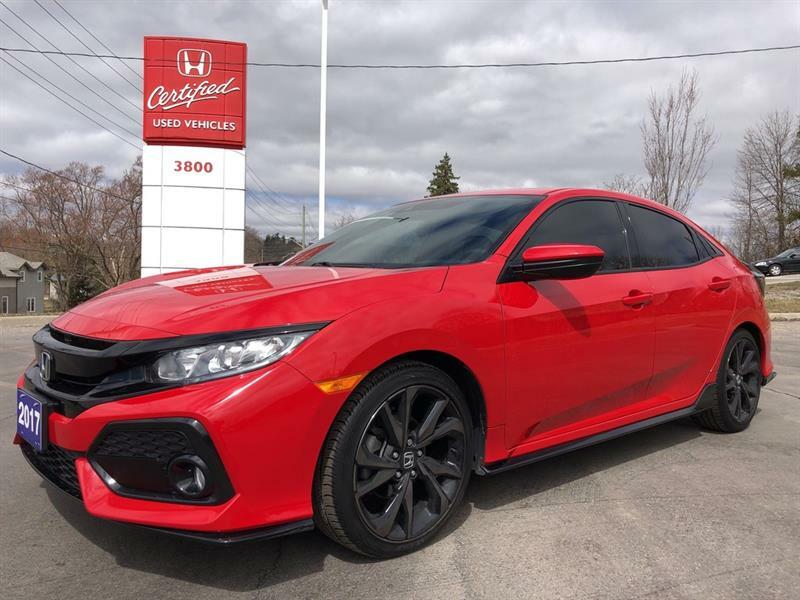 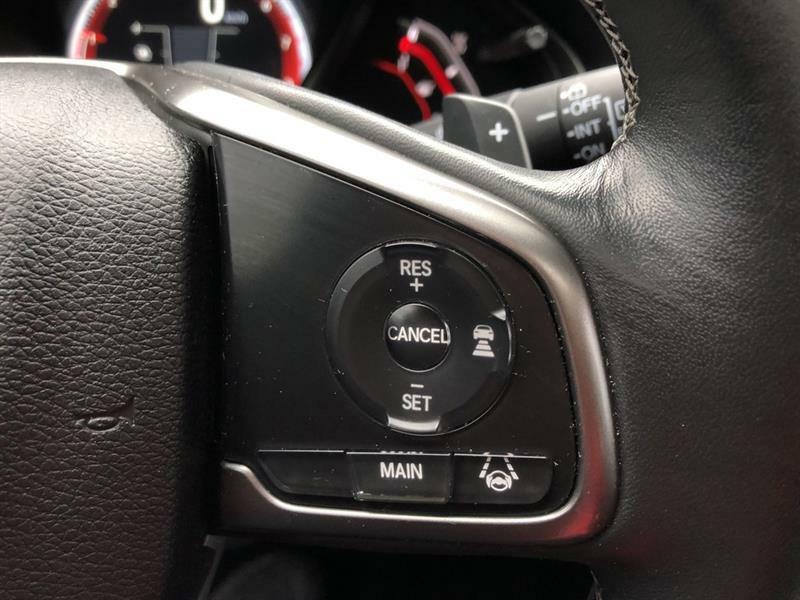 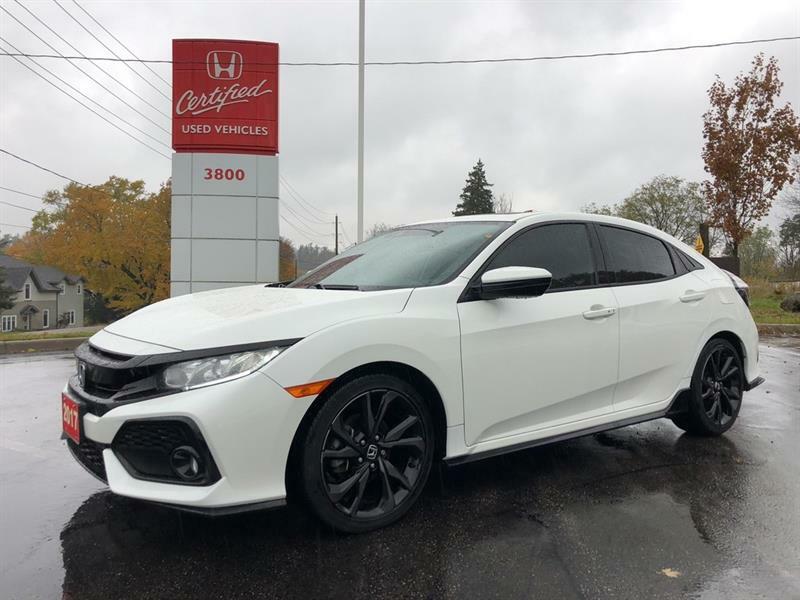 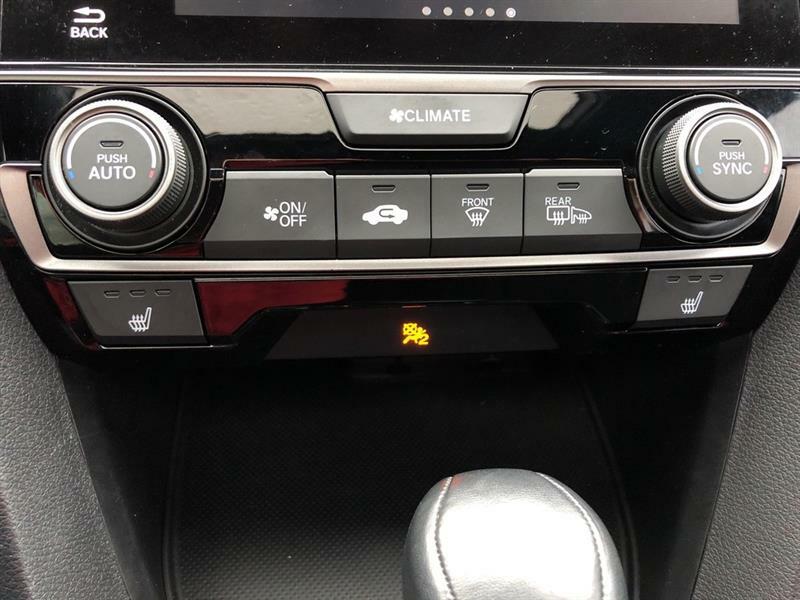 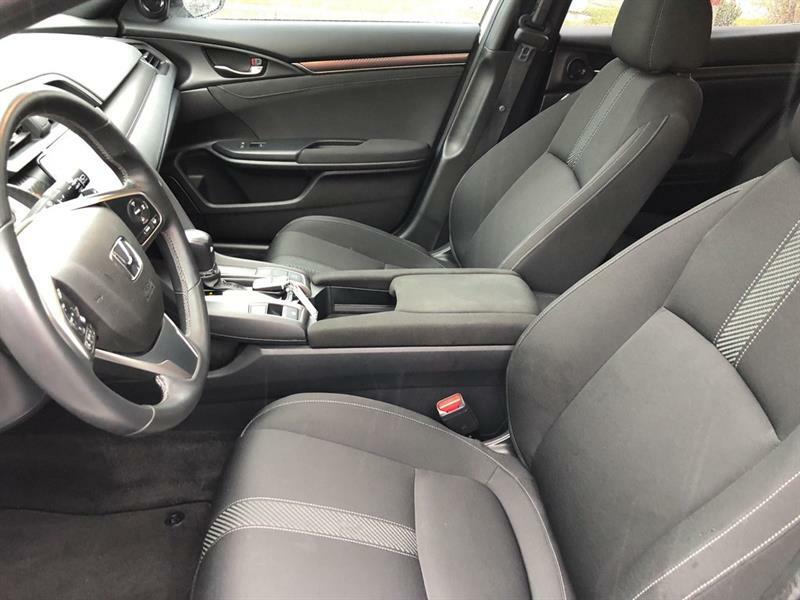 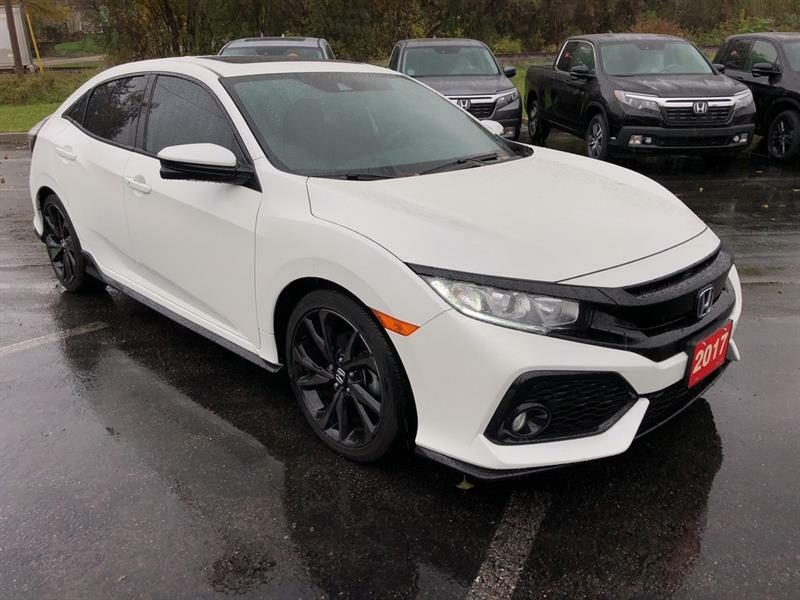 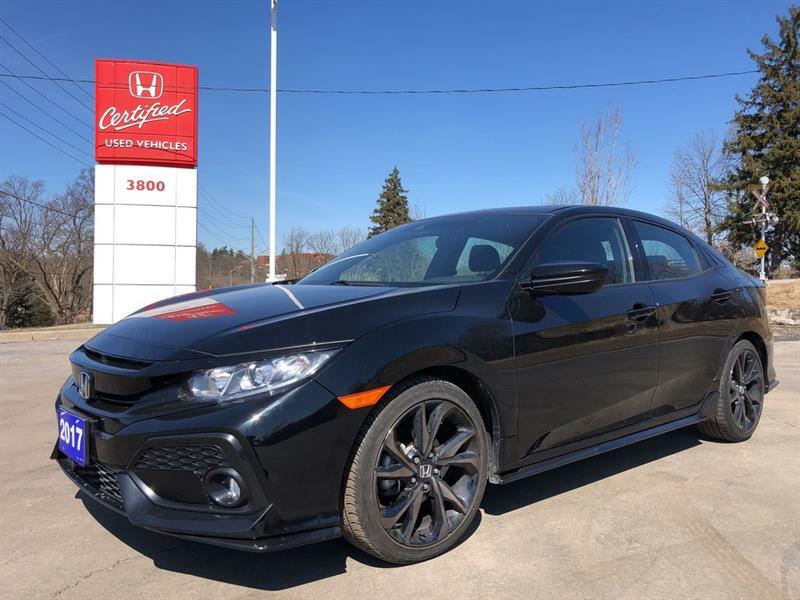 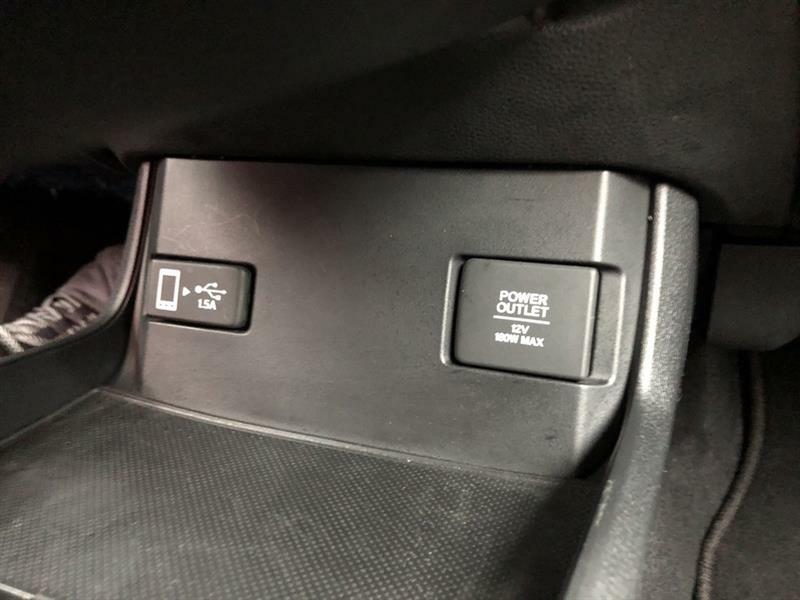 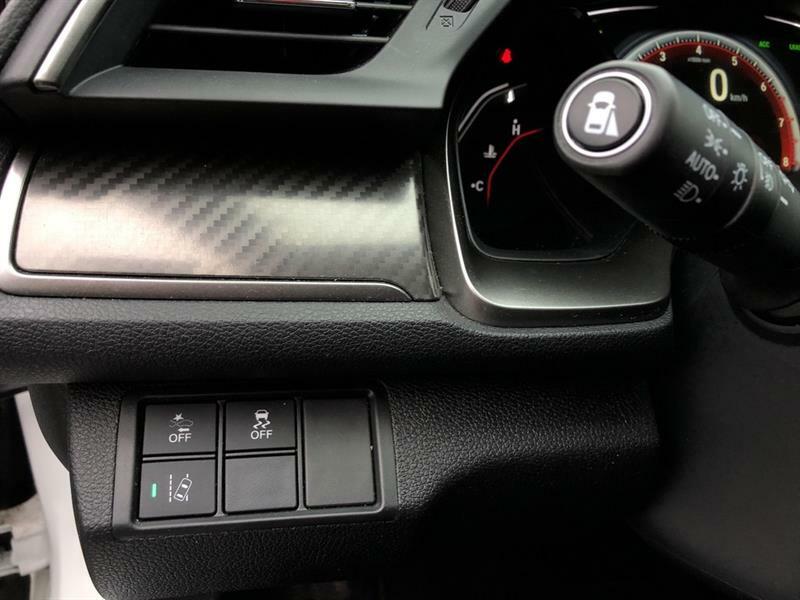 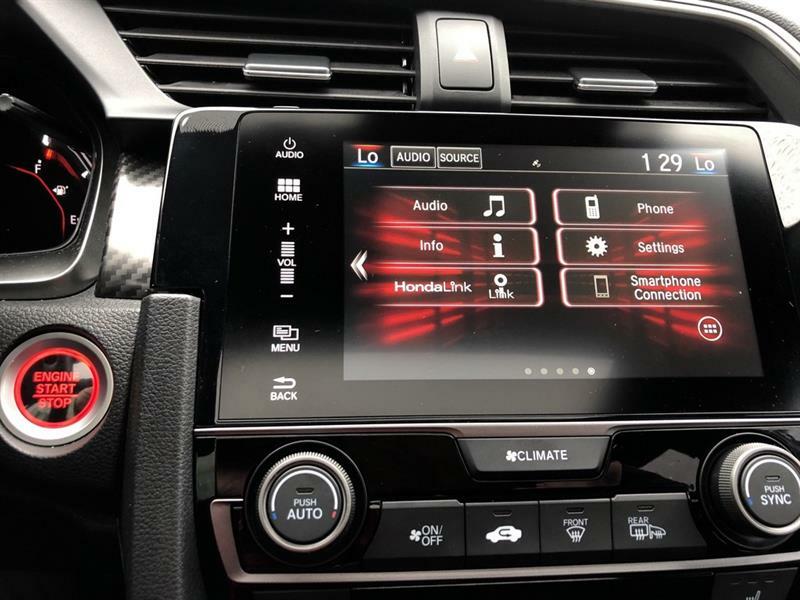 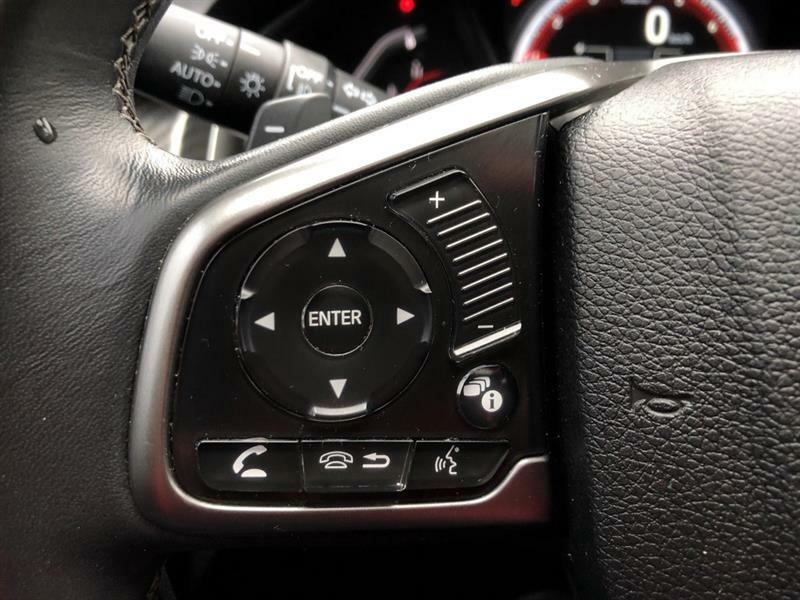 Equipped with Honda link system, Android Auto/ Apple CarPlay, Lane watch camera, Back up camera, Heated seats, Power sunroof, Bluetooth, Alloy wheels, Electronic parking brake, Remote Start, Proximity Keyless entry, Power windows, Power locks, and so much more. 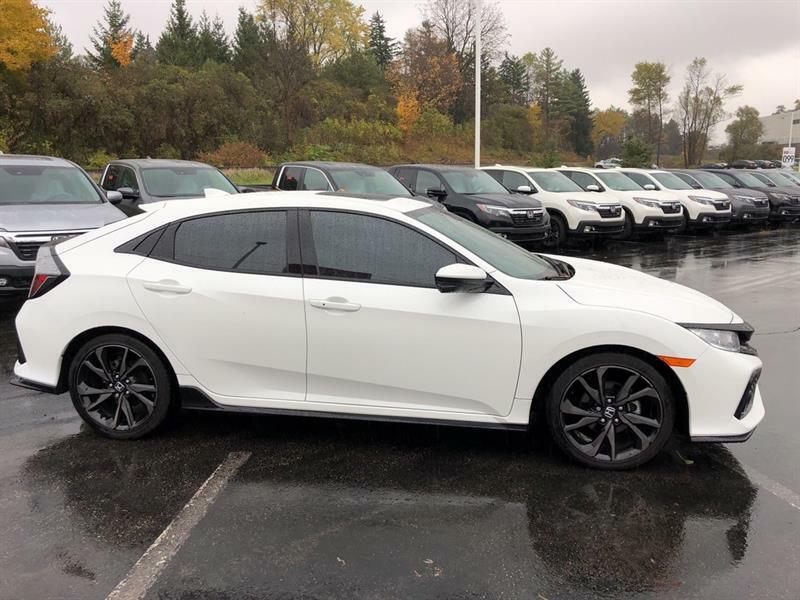 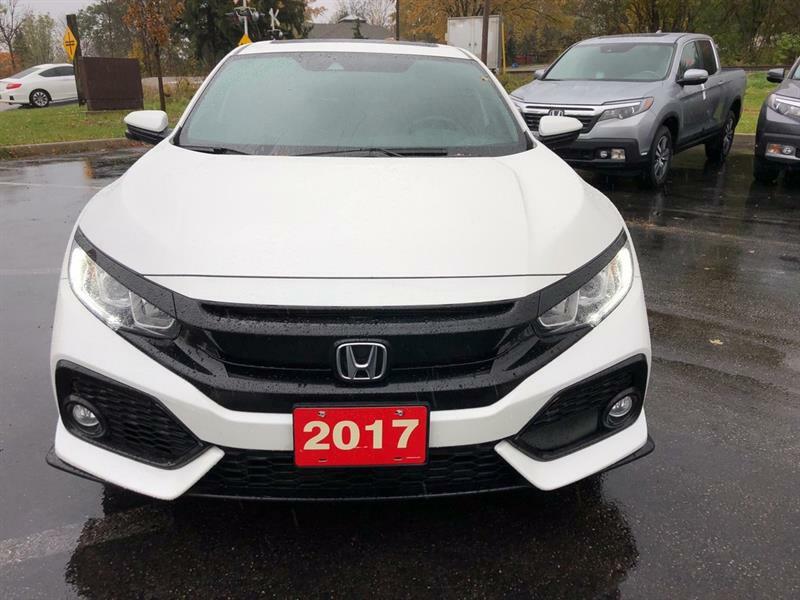 Come to Your Neighborhood Dealer Honda and take this White Honda Civic Sport for a test drive with one of our knowledgeable staff today! 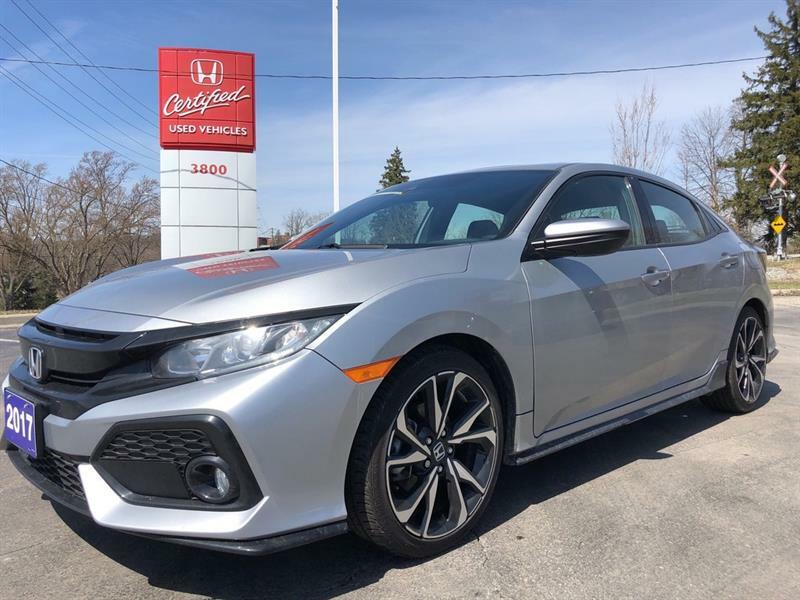 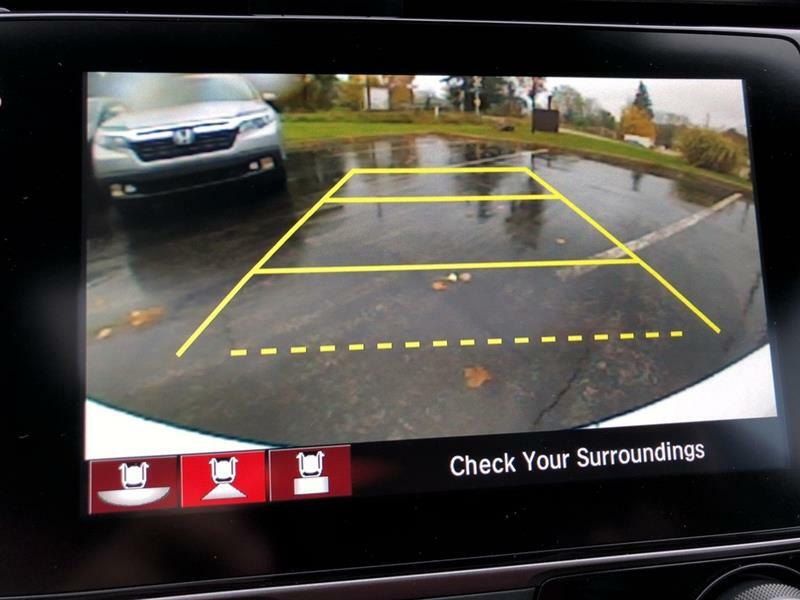 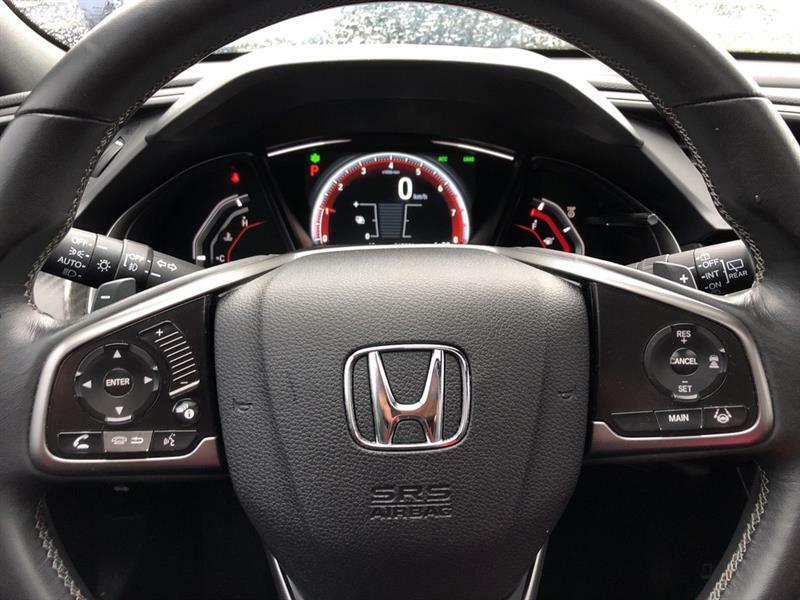 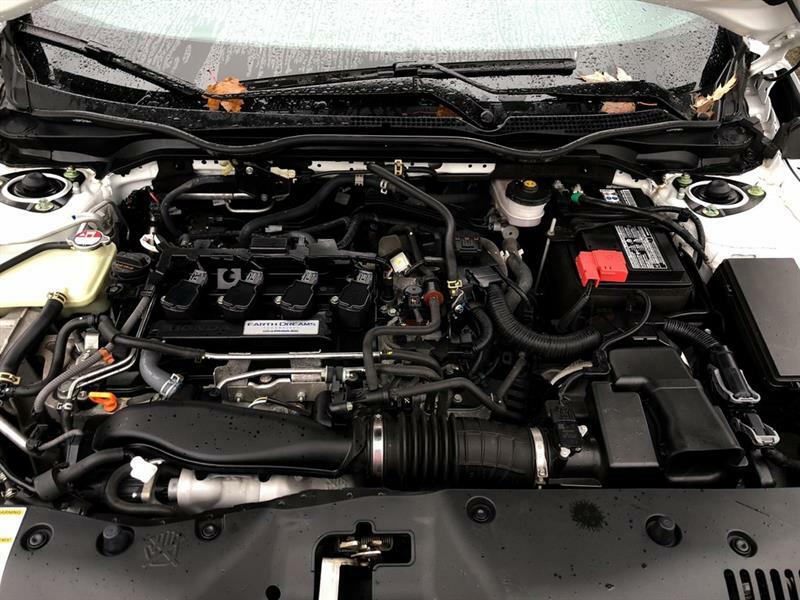 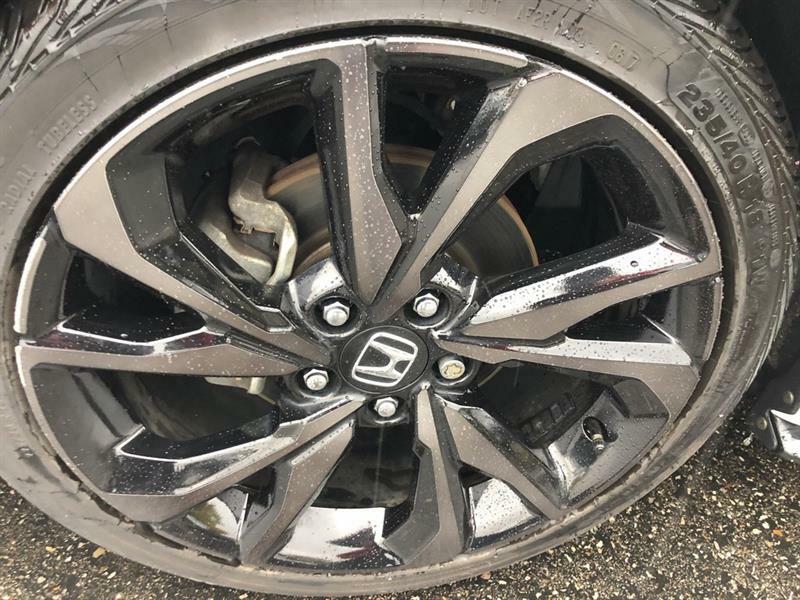 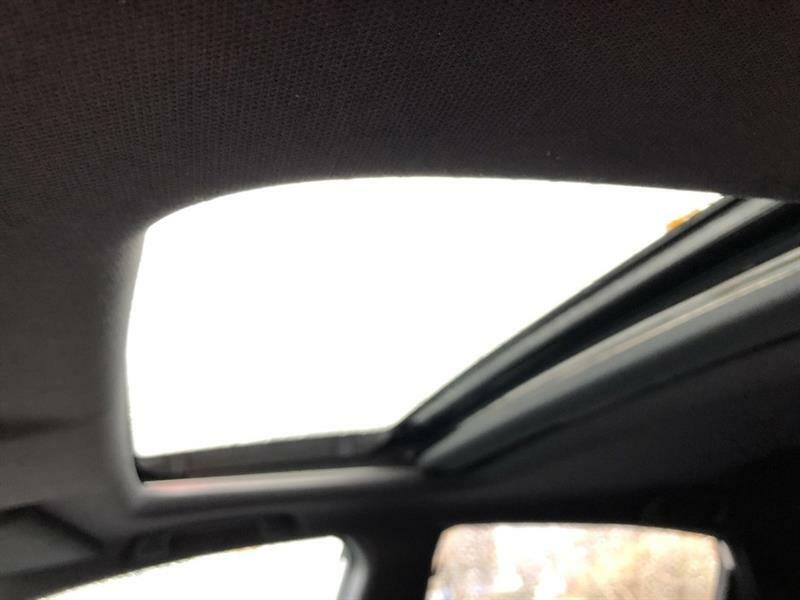 Visit kitchenerhonda.com or call (519) 744-4119 to book a test drive today!